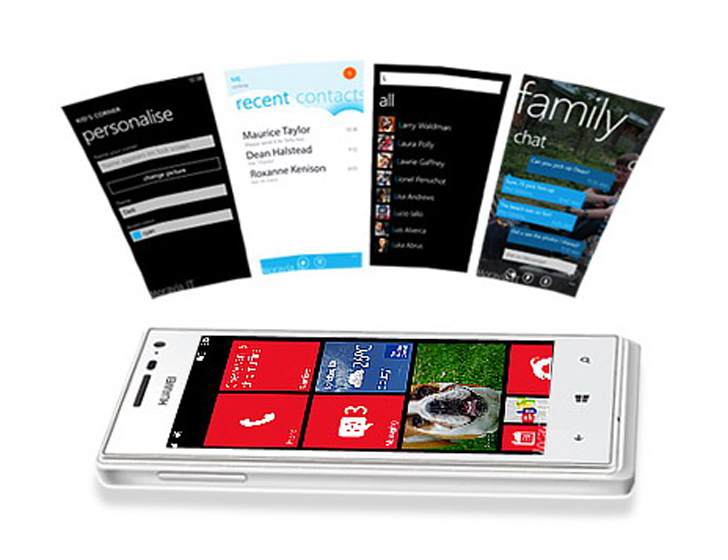 Chinese telecoms giant Huawei launched a Windows smartphone tailored for and exclusively available in Africa. The device, a customized version of the Huawei Ascend W1, was created in partnership with Microsoft as part of its new 4Afrika initiative. Fuchs said 4Afrika’s objective is to increase smartphone penetration in the continent, in part by developing apps appealing enough to local consumers to make them consider switching from their feature phones. According to Fuchs, the current penetration rate is “very close to 10%” and less in some regions. “Affordability is important but without the right local content we believe a lot of users will not see the benefit in the change from a basic feature phone to a smartphone,” says Fuchs. The phone’s initial rollout will be in Egypt, Nigeria, Kenya, Ivory Coast, Angola, Morocco and South Africa, with phones being marketed according to the retail climate in each country. For example, in South Africa it will be operator-led, while phones will only be sold at retail in the Ivory Coast. Markets like Nigeria and Angola have a mixed environment, Fuchs said. The 4Afrika initiative also includes plans to develop affordable wireless broadband in Kenya’s Rift Valley and help developers in South Africa and Egypt create Windows apps. Africa is one of Huawei’s fastest growing markets outside of China. Last November, the company said revenue in southern and eastern Africa may climb as much as 30 percent in the next three years. According to its Web site, Huawei saw revenues of $3.42 billion from Africa in 2011, a 15% increase year-over-year. It has more than 5,800 employees across 18 offices in the continent, as well as a R&D center in South Africa and seven training centers. Huawei’s IDEOS, the first under-$100 smartphone, has been particularly popular in Kenya, gaining a market share of 45 percent. The Huawei Ascend W1 has a 4-inch touch screen and 5 megapixel camera, and can be on stand-by for up to 420 hours between charges.